In contrast to New Year’s resolution, which tends to disappear by the end of January, here are the top mobile payment trends and innovations which could be more long lasting and exciting. Non-banks/financial institutions are now operating and entering the mobile payments ecosystem. With Apple Pay already launched in the US and primed for Europe soon – are technology companies like Apple, Amazon, Google, Facebook, and Square going to gain the trust of consumers with their mobile payment/wallet, NFC initiatives where banks and mobile operators have so far failed. 2. Host Card Emulation (HCE) – Red hot or just hot air? Host Card Emulation or HCE for short received instant celebrity status when technology giant Google announced that its operation system Android 4.4 or KitKat will support HCE. 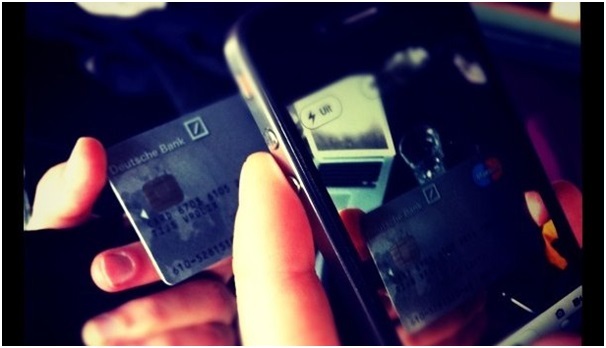 HCE maybe the breakthrough we need to fully embrace mobile payments. The blurring of mobile payment, mobile transfer, mobile wallets and mobile banking has bought new exciting opportunities for companies. Can all this help with the mass adoption of mobile payments? There are some compelling arguments and proposals which are driving the unbanked consumers which in turn will drive adoption of mobile payments. Tokenization has opened up more opportunities for companies. Tokenization technology replaces sensitive data with unique identification symbols that retain all crucial information about data without compromising security. This could herald a new era in mobile payments.